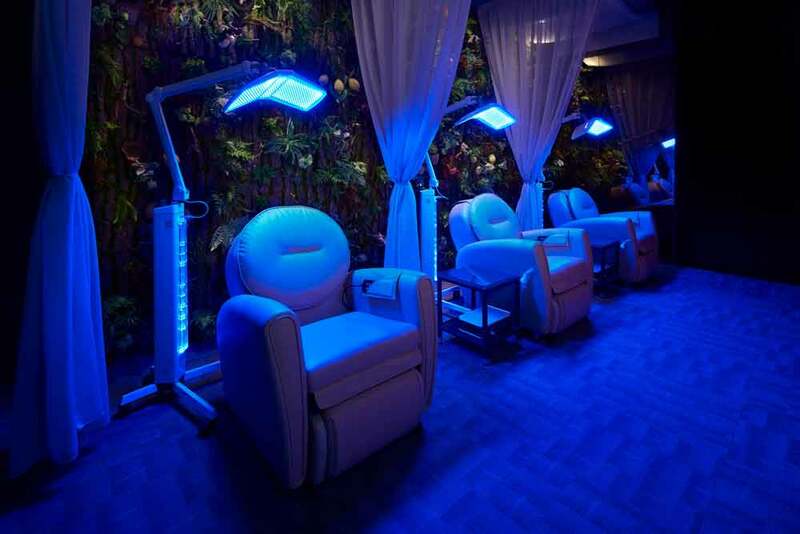 Tucked in the heart of Orchard Road is the newly opened Chez Vous, a hideaway concept salon. 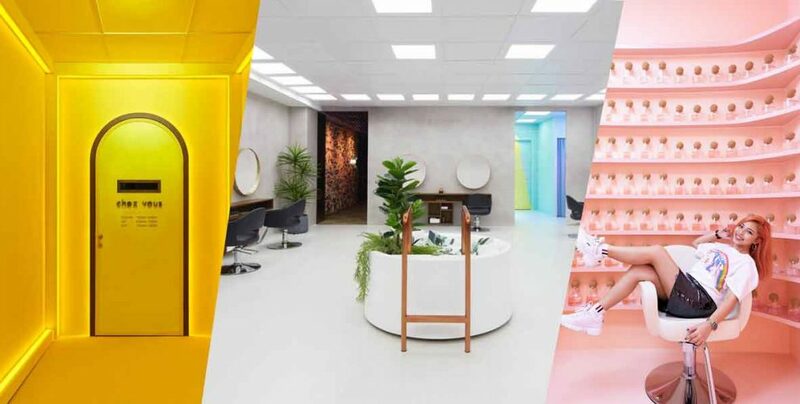 It boasts thematic rooms so you can enjoy a full aesthetic experience on top of getting your hair done. You might want to come early for your appointment because you can enjoy their full body massage chairs while you sip on herbal teas. Furthermore, red light laser therapy and oxygen boost is available at their O2 bar to get your scalp back in the pink of health. 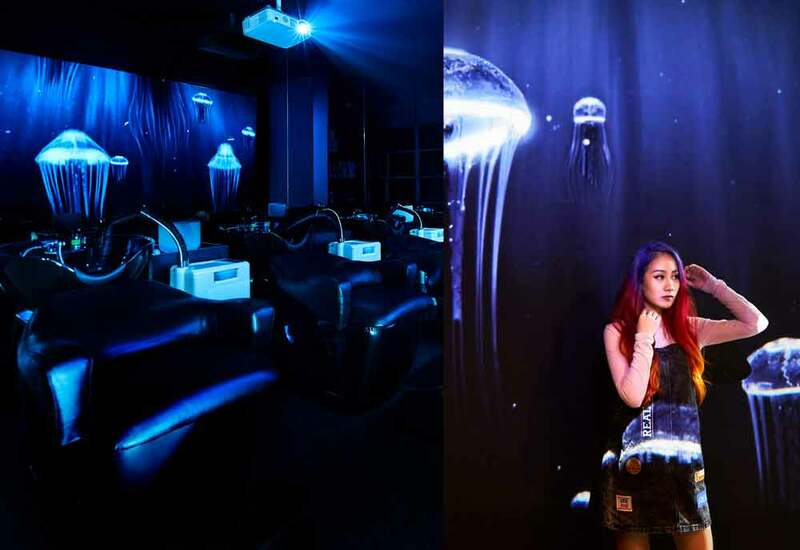 The specially designed wash aquarium has jellyfish projections to create a mysterious under the sea photo opportunity. The main hairdressing interior is industrial chic with touches of brass and gold—looks right out of Kinfolk magazine. 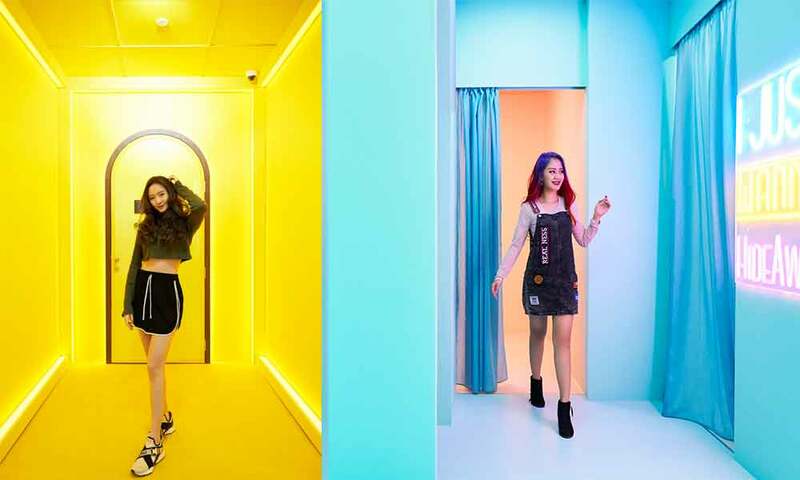 The neon lit corridors add a splash of colour which will make your friends wonder how you got that look? 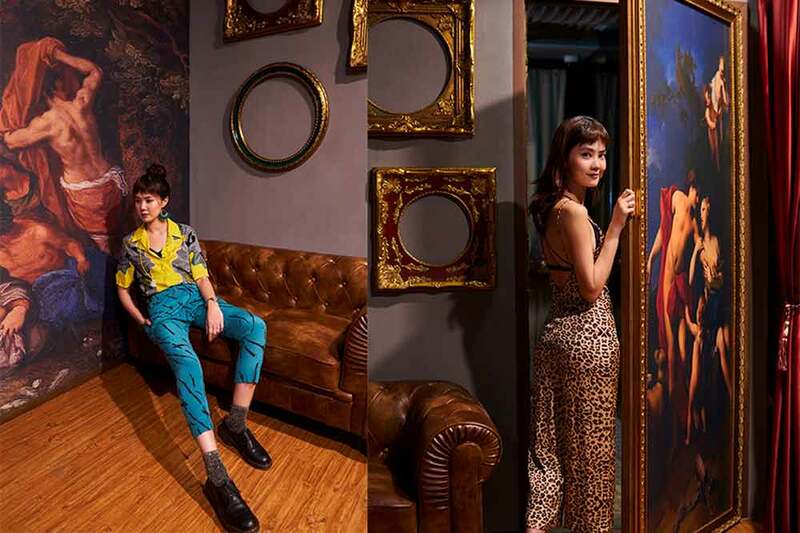 The entire store is well thought out, every corner designed to be the perfect backdrop for your #ootd. 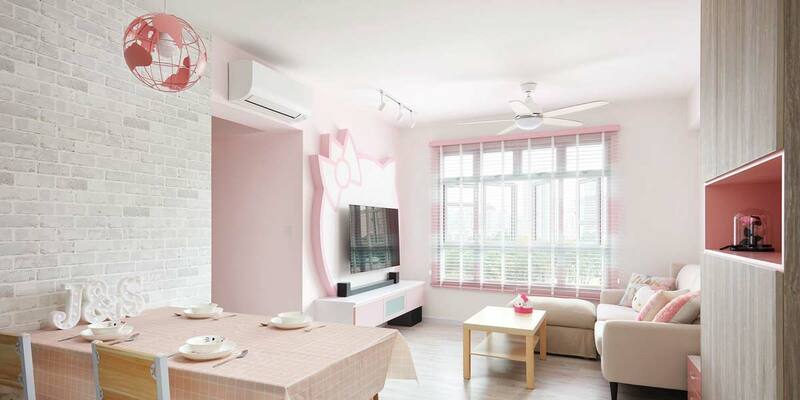 My personal favourite is the pink room which instantly puts me in a calm state. 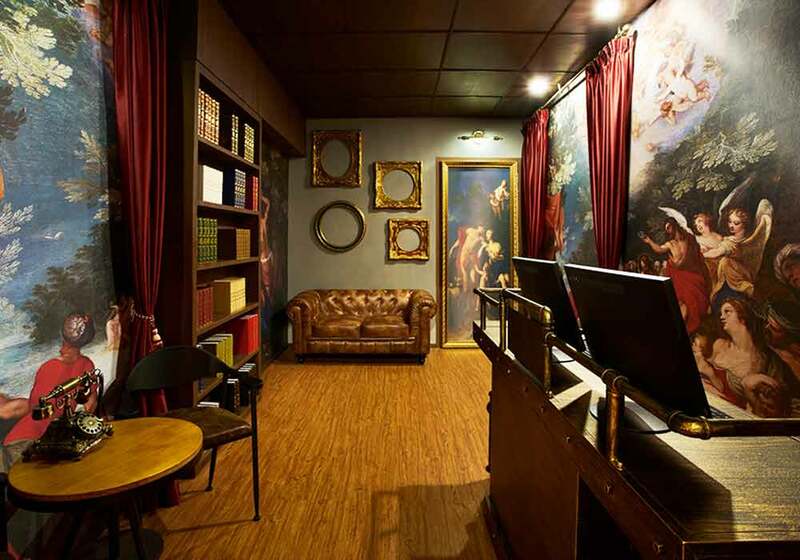 The speakeasy room is decorated with paintings and gold frames if you prefer a more European baroque setting. An additional $99 will get you Keratin Treatment, 10-step Treatment Digital Perm or Rebonding, and Growth Factor Scalp Therapy. Here, each stylist only takes up to five appointments (two hours each) per day. This will ensure they are not stretched thin cutting your hair while dyeing somebody else’s. You can book an appointment with the information below or through their website.